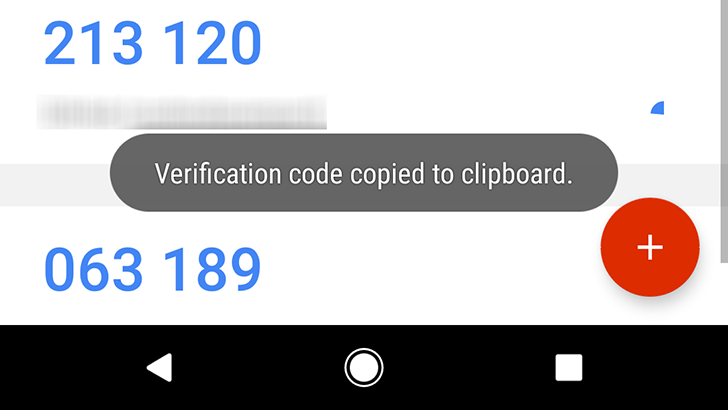 Google Authenticator is one of many two-factor authentication apps available for Android. While Google's attention is more focused on phone login prompts, Authenticator remains a popular choice for having all your 2FA codes for all your accounts in one place. The app has now been updated to v5.0, with a few useful additions in store. Setting up and using 2-factor authentication on a Google account used to be a fairly miserable affair. The sign-in process lurched from a native interface into a browser where users were expected to quickly enter codes, various apps weren't compatible and required special 1-time use passwords, and the app for generating codes felt completely unfinished. These days, all of those problems have been solved, and now Google's Authenticator app is even taking steps to further improve its look and usefulness. The latest update brings a great looking refresh to the UI, adds a dark mode, and finally adds its own built-in scanner functionality. Many of Google's apps are in extremely active development, some are even on weekly update schedules, but there are others that seem practically abandoned until they get that one random update every 6 months or so. With an average of about once per year (so far), Authenticator is easily one of the best examples of the latter group. Given the infrequency of new versions, it's a little disheartening to see that there are no discernable new features in the latest release; but it's actually worse than that, one was even taken away. But don't let this get you down, it looks like this little app may be due for some new tricks soon as it may be entering wireless territory. Account security is a tough issue for a lot of people. It's a constant balancing act between having a stronger system to keep out would-be invaders while also making it convenient enough that users won't reject it. After Google began offering its own 2-step verification system, several other services adopted the same mechanism and opt-in model for people that wanted more than a single password protecting their personal data. This generally left users with Google's Authenticator app, which got the job done, but it lacked features and languished on an early Holo dark design. 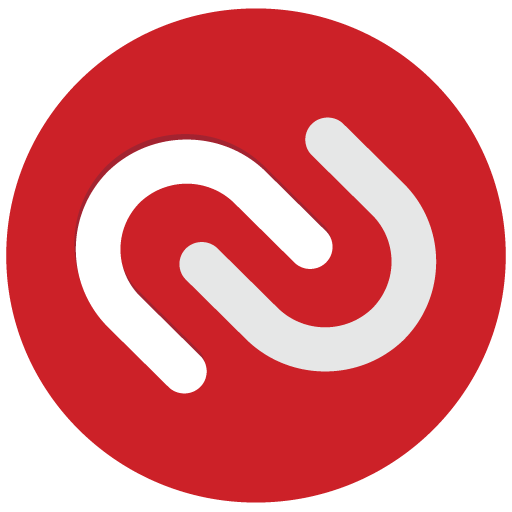 If you're looking for something a little more modern and functional, it's time to check out Authy.